Please note Sherani Natural Look 111 Lashes has been discontinued and no longer available. 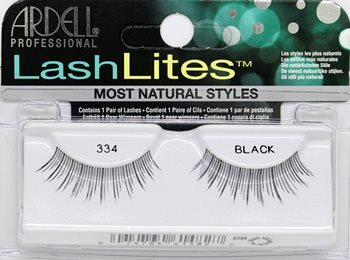 Try similar style in Andrea LashLites Lashes #334 or Ardell Runway Lash GISELE. Sherani Natural Look Lashes #111 full and voluminous spiky style false lashes, available in Black or Brown. 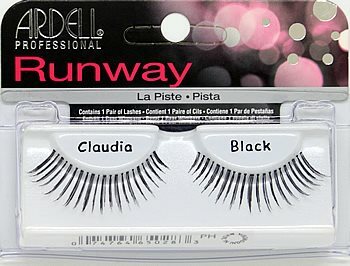 This style is similar to Andrea LashLites Lashes #334 and Ardell Runway Claudia lashes. Gently remove the false lashes from the tray.